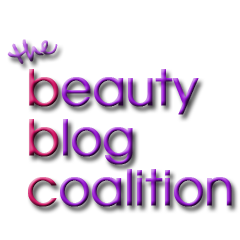 The Beauty Blogger Coalition is having an amazing sweepstakes! The Competition starts on 1 February at 12:00 AM Midnight CST and ends on 15 February 12:00 AM Midnight CST. One $450 USD Pre-Paid Visa Card.